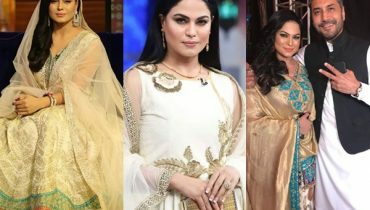 Veena Malik is a celebrity who always remained a part of the gossip and news since the day she arrived in the industry. Be it Bollywood or Lollywood, the lady never disappointed the tabloids. And then she decided to start a new phase of her life. 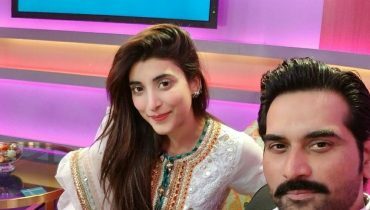 She got married to Asad Khattak. As always people had a lot to say. They kept judging her but she showed that she was a dedicated wife and mother. 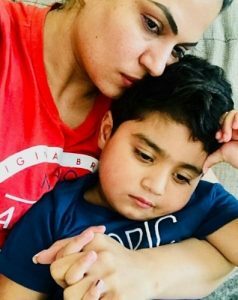 Veena Malik is blessed with two beautiful children. 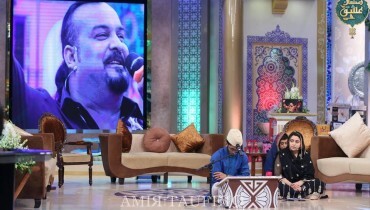 A boy Abram and a daughter Amal. She completely transformed herself after her children came into this world. 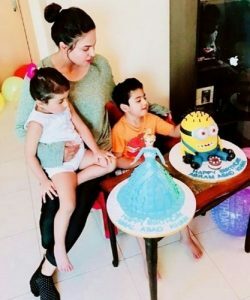 Though seeing a lot of hardships in personal life, the actress always made sure to keep her children happy. 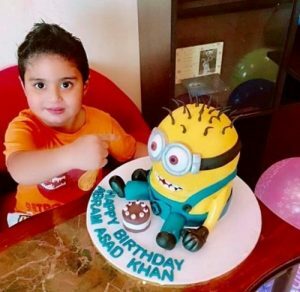 Veena Malik celebrated her son Abram’s birthday with a minion shaped cake. The birthday boy looked cute and was having fun on his birthday party. 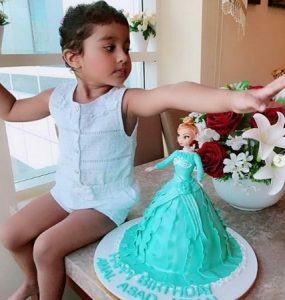 Here are some pictures from Abram’s birthday. 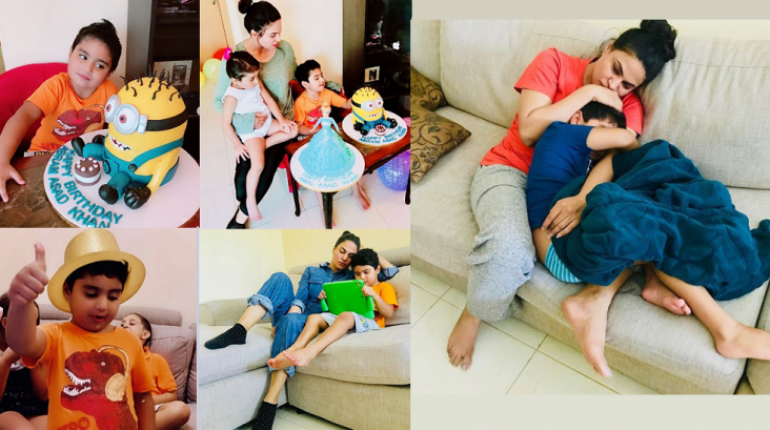 The bond of a mother and her child is extremely beautiful and we can see it easily in these pictures. Little Abram sure loves his cake. 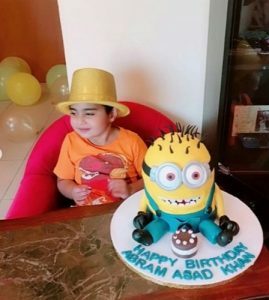 A huge happy birthday from our side to little Abram Khan. 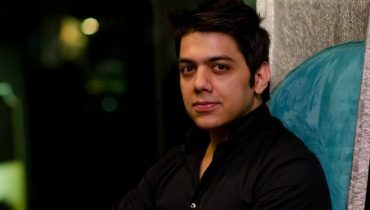 May you have many more happy days years after years of your life.